KAMISORI Scissor Set's Precious Metal. KAMISORI Scissor Left Hand Precious Metal. 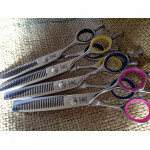 Sharpline Quality Japanese hand made Hairdressing scissors. Sharpline" Left Handed Japanese scissors. 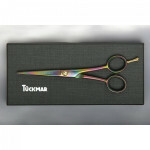 Sharpline" Left Handed range of Japanese hand made quality scissors. 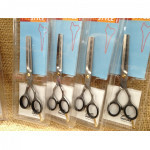 Sharpline Thinning & Texturing Scissors. Sharpline Left & Right Hand Thinning & Texturing Scissors. 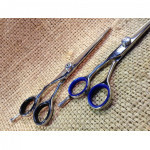 The Highest Quality hand made German scissors, made in Solingen Germany. "Here Now" please enjoy your visit. 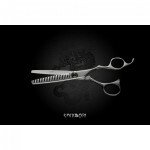 Japanese Brand scissor's Yoshi" Now in New Zealand for you to choose from! "SALE" 30% OFF Yoshi scissors. Micro Carbide steel & Euro-Tech Design. 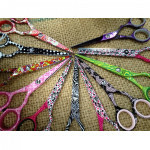 Some of Jaguars range, quality hand made scissors. Jaguar's Gold line, Advance Champion class scissors. 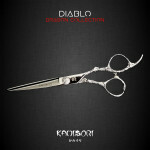 Unique styles & designs of quality scissors. Slightly Convex Blade for Precision work. Great for slice and slde cutting. Awesome design's & style's every pair unique. 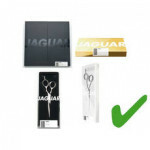 Jaguar's quality scissors made in Solingen Germany. 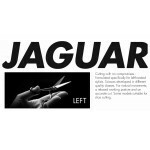 Jaguar's Left handed range of hairdressing Scissors. 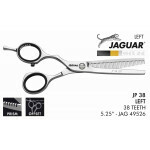 Jaguars "Left handed" hairdressing scissors,thinning or texturing scissors. 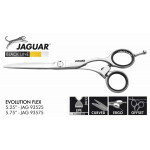 Jaguar's range of thinning & texturing scissors. 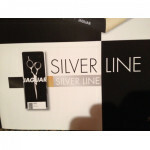 Jaguar's BlackLine, GoldLine, SilverLine, WhiteLine, Jay2 & PerStyle range of thinning & texturing scissors. 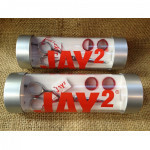 JAY2 Scissor's Powered by Jaguar Germany. Perfect for Slice & Slide cutting. 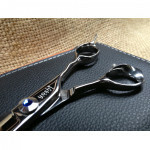 Jaguar"s Quality JAY 2 Left Handed scissors. Powered by Jaguar Solingen Germany. 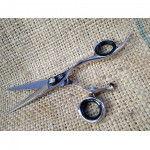 A great value scissor for very little money. 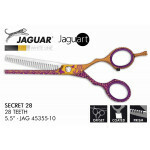 Jaguar's PreStyle range of scissors, hollow ground & honed to make slicing easy. 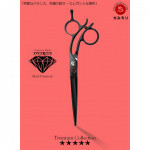 Scissors & Thinners By "DH"
High quality handcrafted Japanese style professional haircutting shears & thinners. 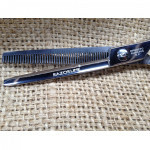 Ergonomic designs for smooth effortless cutting. 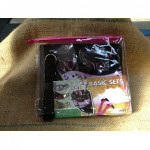 Scissor sets by Jaguar & DH. Please text, email or call to save. 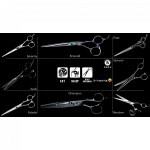 Pick any 2 pr of scissors we have in stock & save on price. 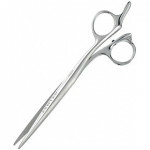 eks eduard kuhnert scissors from Solingen Germany. 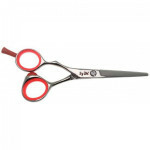 eks Thinning & texturing scissors. eks thinning & texturing scissors from Solingen Germany. 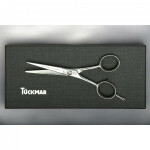 "NOW ON SALE"
Tuckmar German hairdressing scissors. 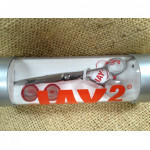 "NOW ON SALE"
Chinese hand made quality scissors. Santorini Scissors made in Italy.